Contains insightful, award-winning news coverage of the worldwide insurance industry--giving you the information you need to make informed decisions about your business and career. By submitting this content request, I have legitimate interest in the content and agree that A.M. Best Company, their partners, and the creators of any other content I have selected may contact me regarding news, products, and services that may be of interest to me. 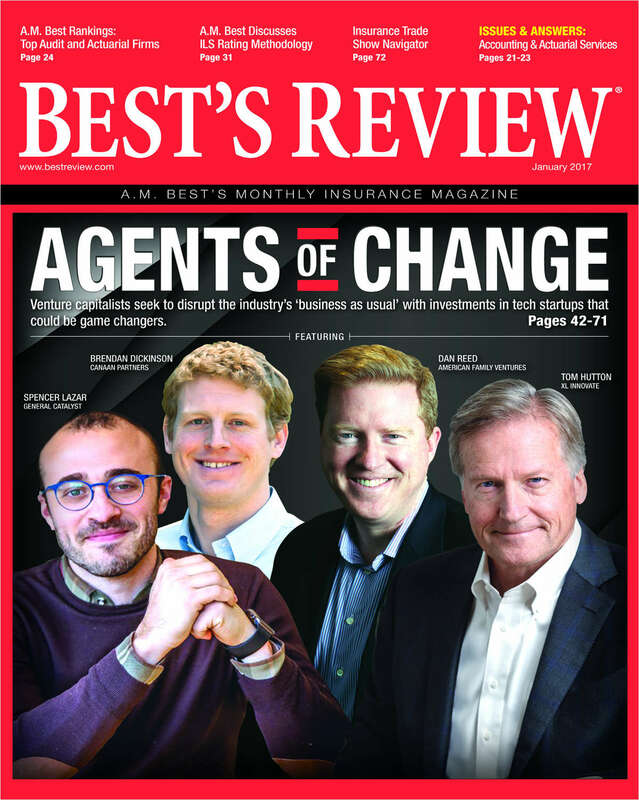 Do you wish to receive a FREE subscription to Best's Review?